A national, bipartisan environmental package that expands protections for public lands and supports outdoor projects across Washington was signed into law Tuesday. 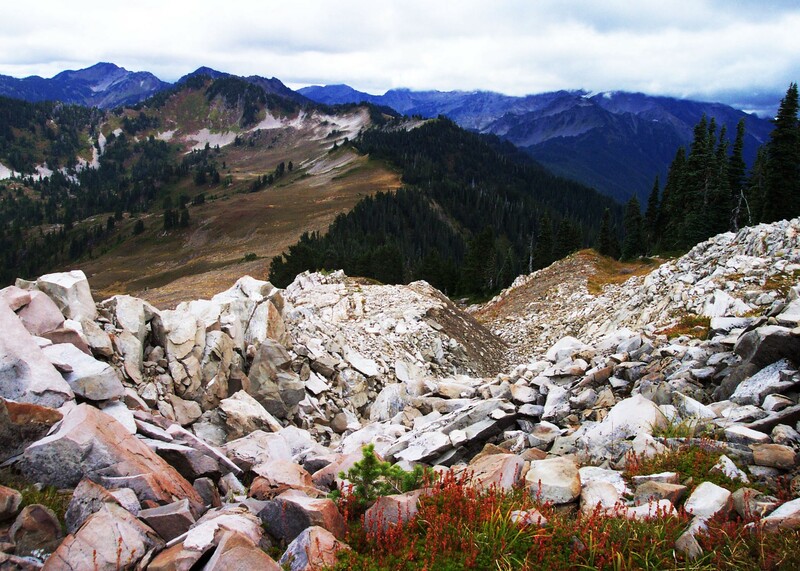 The John Dingell Jr. Conservation, Management, and Recreation Act, co-led by Sen. Maria Cantwell includes specific wins for Washington public lands. The act reauthorizes the Land and Water Conservation Fund, which has supported projects at popular sites like Olympic National Park, Lake Chelan, Gas Works Park, and Riverside State Park. It also protects the iconic Methow Valley from destructive mining, improves irrigation and salmon recovery in the Yakima River Basin, and recognizes our shared heritage by creating designated heritage areas. “Every member of Washington’s congressional delegation had a hand in its successful passage, but we are especially thankful to Sen. Cantwell for her key leadership over several years to get this done,” Gov. Jay Inslee said. Jesse Salsberry, Northwest Chapter Coordinator for Backcountry Hunters & Anglers, said he grew up fishing steelhead and salmon off the Columbia River. “Most people here have some exposure to the outdoors so that connection is embedded in our DNA as Washingtonians,” he said. Backcountry Hunters & Anglers supported many of the items listed in the bill package. But the two largest items? Supporting the reauthorization of the Land and Water Conservation Fund and the section that protects the Methow Valley from industrial-scale mining. 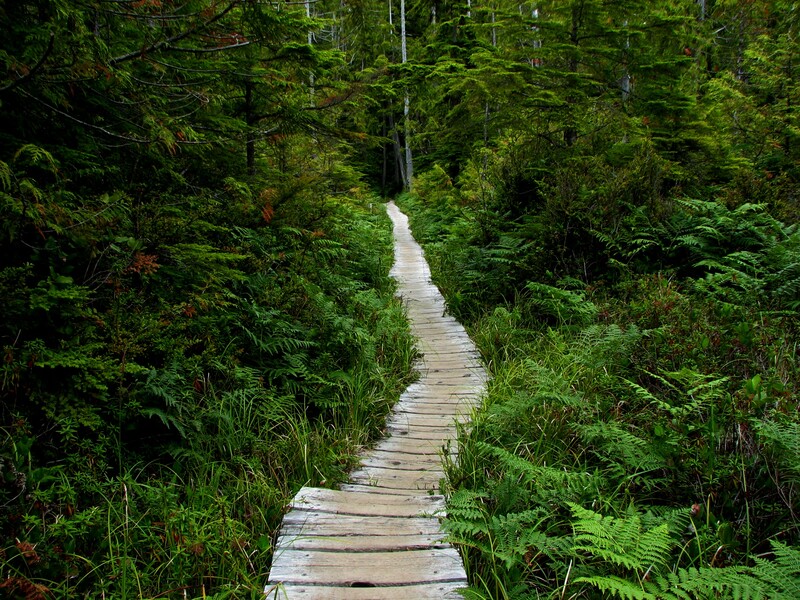 Permanently reauthorizes the LWCF. The fund has invested $674 million and supported more than 600 projects for parks, trails and other outdoor spaces in Washington. These include Olympic National Park, Lake Chelan, Gas Works Park and Riverside State Park. Addresses water challenges by authorizing the third phase of the Yakima River Basin Water Enhancement Project. This project will deliver irrigation, flooding, and salmon recovery benefits to the basin. One of the first bills Inslee proposed when he became governor was the Yakima River Basin Bill. The bill was meant to protect and create agricultural jobs as well as address fish passage and water supply issues in the Yakima Valley region. Protects more than 340,000 acres of federal land in the Okanogan-Wenatchee National Forest from mining development and, in turn, protects the Methow River headwaters. Creates the Mountains to Sound Greenway National Heritage Area. A designated heritage area is a place that combines historic, cultural and natural resources and forms nationally important landscapes. This act protects 1.5 million acres along the Interstate 90 corridor as the Pacific Northwest’s first National Heritage Area. Creates the Maritime Washington National Heritage Area along the Western Washington shoreline. This would promote maritime-related economic development, history, and tourism. Designates the Seattle Nordic Museum as the National Nordic Museum. A Dept. of Ecology employee wrote about her reflections on the Yakima River Basin and the public lands package. You can read about it here.